This is an essay from my latest documentary, Continental Drift. 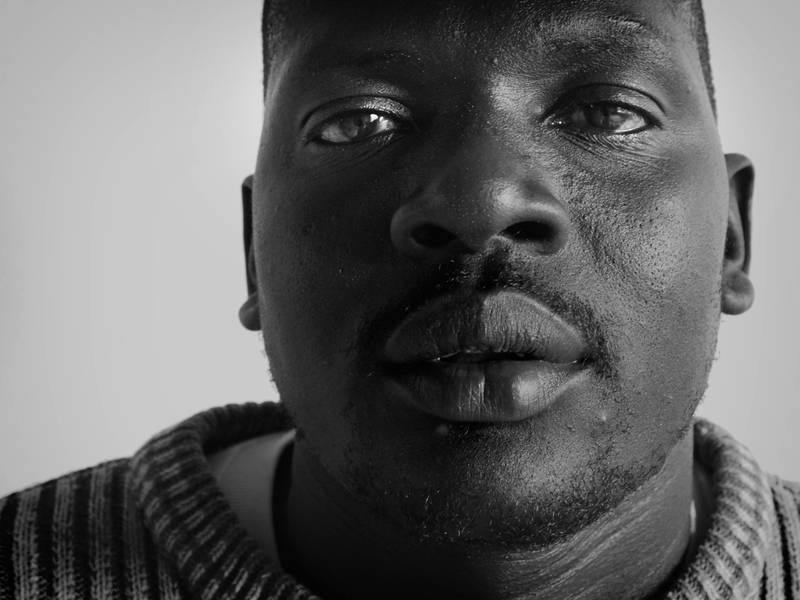 The following stills are taken from the multimedia documentary which follows the journeys and experiences of three Southern Sudanese refugees as they adapt to life in their new homes in Sydney, Australia. 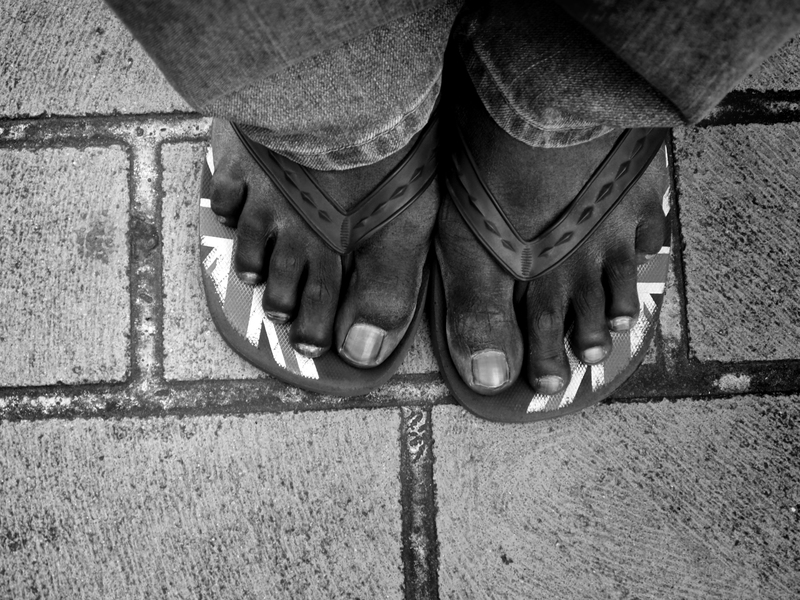 The project was made in anticipation of the independence of South Sudan on the 9th of July, 2011. Kir Deng stands firmly on Australian ground in the Sudanese community in Auburn, Western Sydney. EDR, 4/2011, Sydney. Sudanese-Australian, Santino Ayom Bol Wek, traveled back to his homeland in South Sudan to vote in the referendum for secession with his friends and family. EDR, 4/2011, Sydney. Sudanese mature-age student, Santino, heads home to his small apartment in Merrylands, Western Sydney. EDR, 4/2011, Sydney. 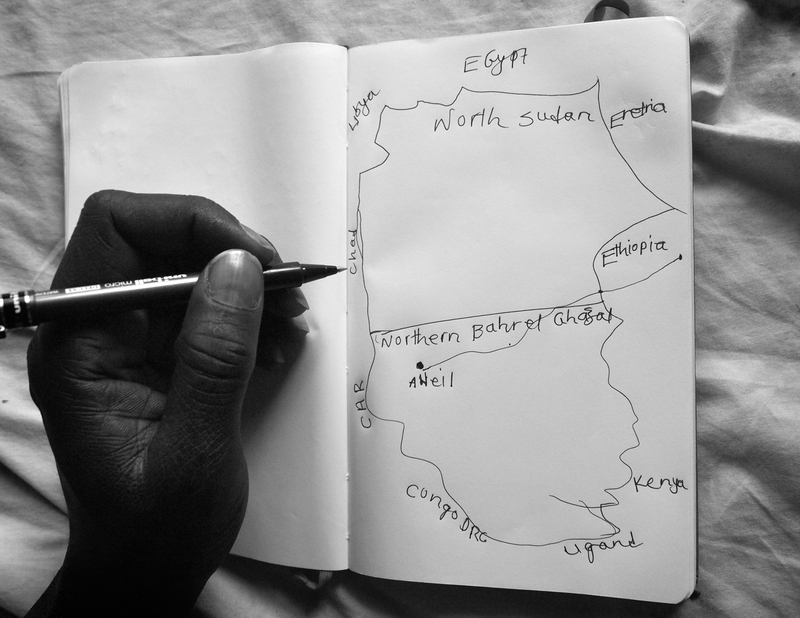 Santino draws a map of the distance he walked as a boy when he left South Sudan to go to Ethiopia to train as a child soldier. EDR, 4/2011, Sydney. Santino shows his prosthetic hand. 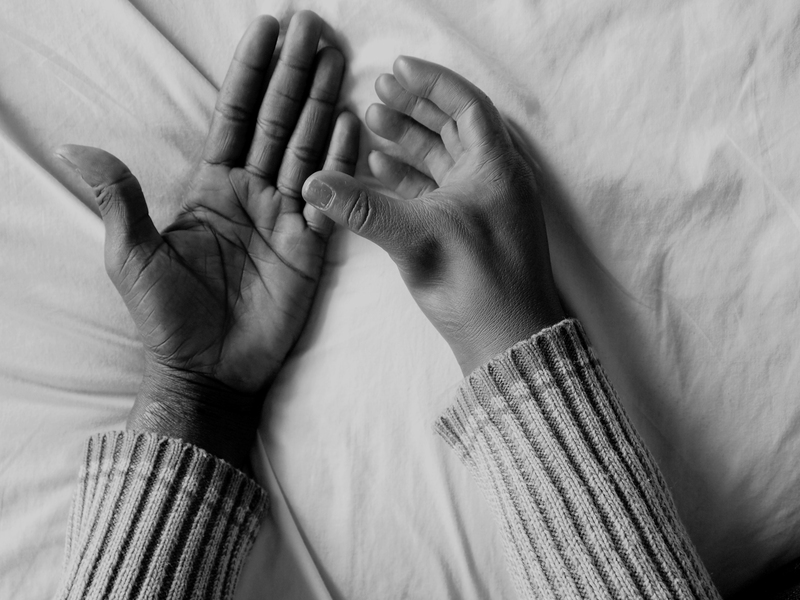 As a 13 year old, he was shot in the wrist during combat. EDR, 4/2011, Sydney. 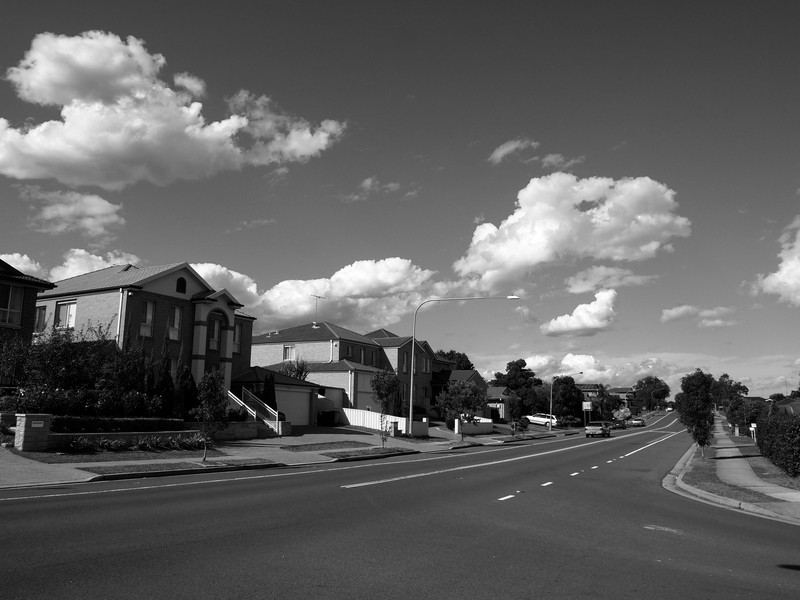 The pleasant streets of Quakers Hill, an area where many Australian immigrants have settled in Western Sydney. EDR, 4/2011, Sydney. 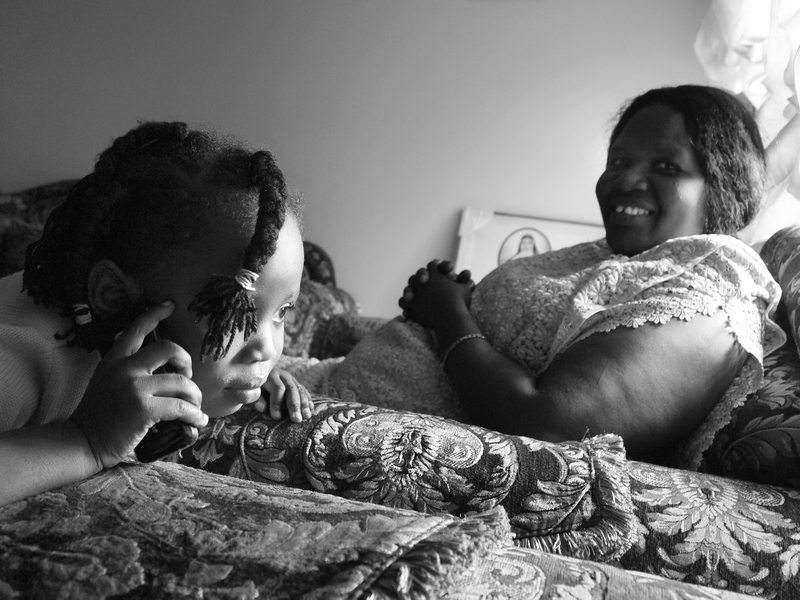 Community leader Anna Dimo at home in Quakers Hill, Sydney, with her Australian-born granddaughter, Naomi. EDR, 4/2011, Sydney. Kir Deng, 20, has almost finished a degree in in nursing. 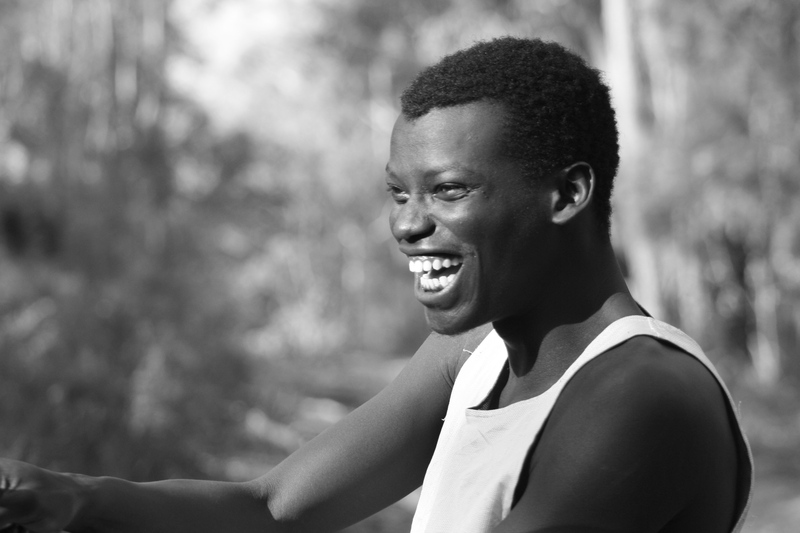 He hopes to continue his studies in medicine and one day work as a doctor in his place of birth in South Sudan. EDR, 4/2011, Sydney. 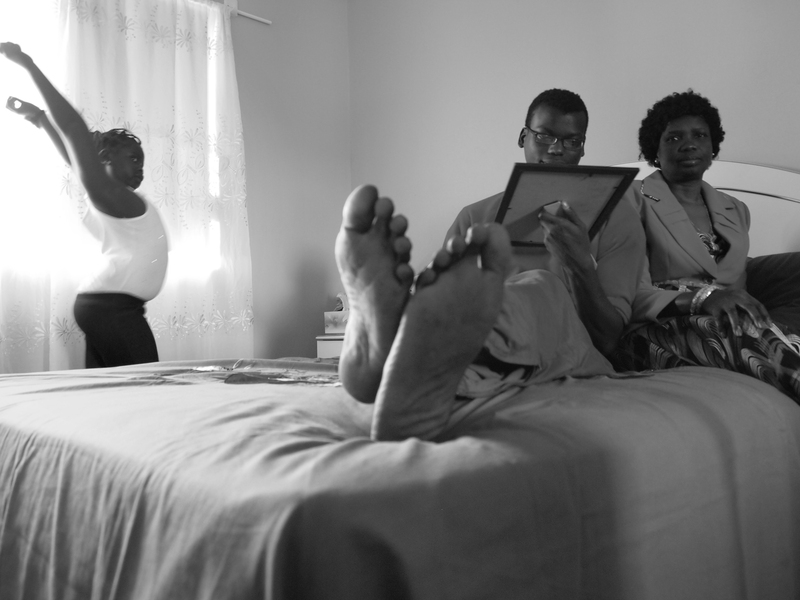 In their Sydney home, Kir and his mother remember the day they gained Australian citizenship. Kir's niece, Ayak, sings Beyonce and dances with her reflection in the mirror. 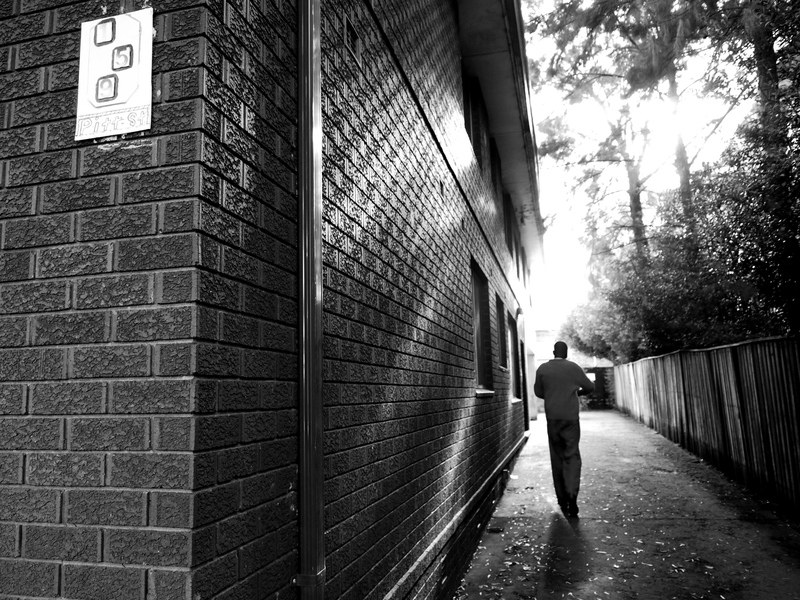 EDR, 4/2011, Sydney.